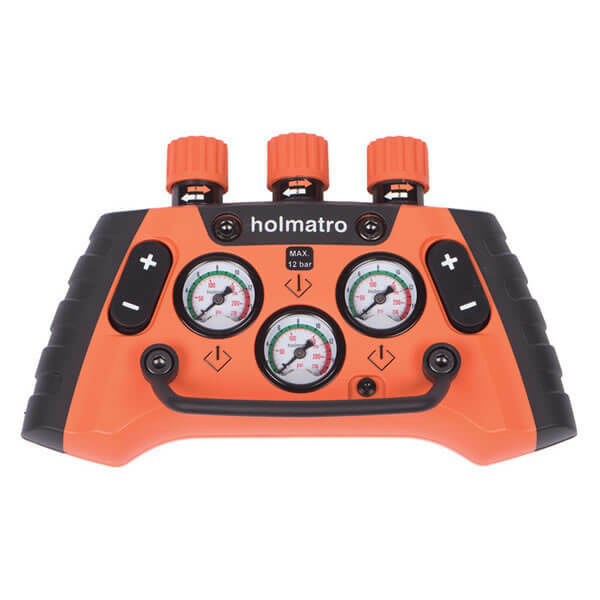 For nearly half a century, Holmatro Rescue Equipment has been developing, producing and testing high-pressure hydraulic equipment for industrial, rescue and special tactics applications. Based on the needs of users, our products are known for their high quality and innovative technology. Holmatro sells and services these products through offices in various countries and a global dealer network. 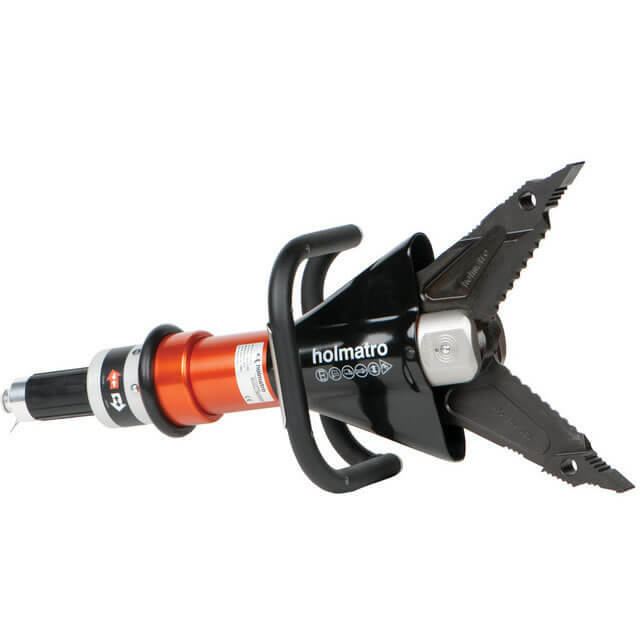 When it comes to Holmatro rescue tools and equipment, our highly experienced engineers translate innovative ideas into lighter, more powerful solutions for fire and rescue departments. The result is a full range of high-quality tools that enable you to work efficiently under pressure. With Holmatro it’s safer, easier and quicker to save lives. Holmatro products are made in the Netherlands and the USA at our state-of-the-art production facilities. Innovation, quality and service are at the heart of our company philosophy. Thanks to an extensive range of services including maintenance and training, our products last for years. That’s why they’re the tools of choice for rescue workers throughout the world. Once you use them, you’ll use them for life. Holmatro hydraulic equipment and systems are used for rescue, industrial and special tactics operations around the world. These types of applications demand reliable tools under all circumstances. To make sure that Holmatro users can fulfil their specialised tasks, we strive to be the best-in-class industry market leader by using game changing technology. Mastering power is at the heart of Holmatro’s vision. Common to all our products is the basic fact that only controlled power can be put to use effectively. 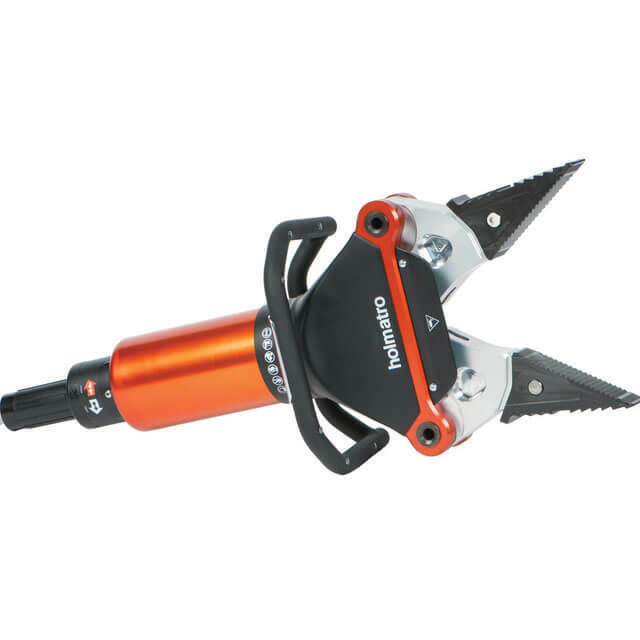 Holmatro tools allow their users to apply the high hydraulic forces in a practical, controlled and safe way, even if they are used in the most unfavourable circumstances.